The War on Terror has established a new global order of political structures, legislation, and technologies designed to spy on the world’s Muslims. This book explains the origins and trajectories of this political system. The contributors argue that a constellation of Western ideas about Muslims have evolved over time to produce an insatiable desire for all-pervasive, ever-expanding surveillance in our contemporary moment. The book posits that the surveillance order is not, however, only the result of conceptions of Muslims. It is, rather, the outcome of centuries of European thought regarding religion, governance, and revolution. Islamophobia and Surveillance traverses the existential desire for wakeful vigilance, the religious wars of early modern Europe, colonial India, the Balkan frontier of the EU, and the walls of the United States-Mexico border. The consequences of the new surveillance order transcend the West’s Muslim Question and threaten the very existence of the liberal democratic state. This book will, therefore, be of interest to those studying a range of subjects related to international co-operation, modern political systems, and security studies, as well as Islamophobia. 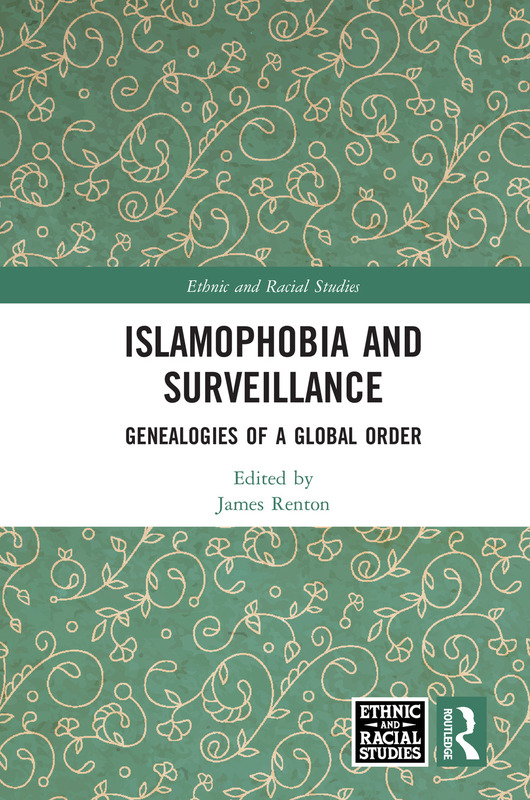 Islamophobia and Surveillance was originally published as a special issue of Ethnic and Racial Studies. James Renton is Professor of History at Edge Hill University, UK, and Academic Advisor at MONITOR Global Intelligence on Racism at the European University Institute. He is the co-editor of Antisemitism and Islamophobia in Europe: A Shared Story? (with Ben Gidley, 2017).